Surgery Cosmetic Plastic - Best Cosmetic Surgery Centre in New Delhi India. The Greek word "plastikos" generate the scientific term Plastic Surgery which is also known as aesthetic surgery or Cosmetic Surgery. This Surgery helps to reconstruct any deformed part of the human body. any physical part of the body, whether from birth or acquired later gives an invisible scar. 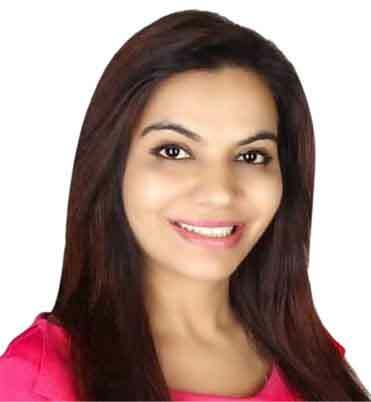 Dr. Charu Sharma Gorgeous looks cosmetic surgery clinic is a rendezvous of science & art, where surgical precision is combined with deft artistic touches, where evidence-based scientific decisions are made with a kind and human heart and where gifted surgical hands carve out curvaceous figures.